Turn left at the stop sign onto Route 231/Intervale Road, go past Morse Road and take your next left into the Pineland Farms Campus. Take the second left onto Pineland Dr. We are the last building on the right, Lewiston Hall. Parking is directly across from our building. There is a ramp leading to our front door. Take I-295 to Exit 17 in Yarmouth and head south on Route 1. At first light, turn right up short connecting street to stop sign. Turn right onto E. Main St. then take immediate left onto North Rd. Follow North Rd. approx. 6.1 miles until 2nd four way Stop. 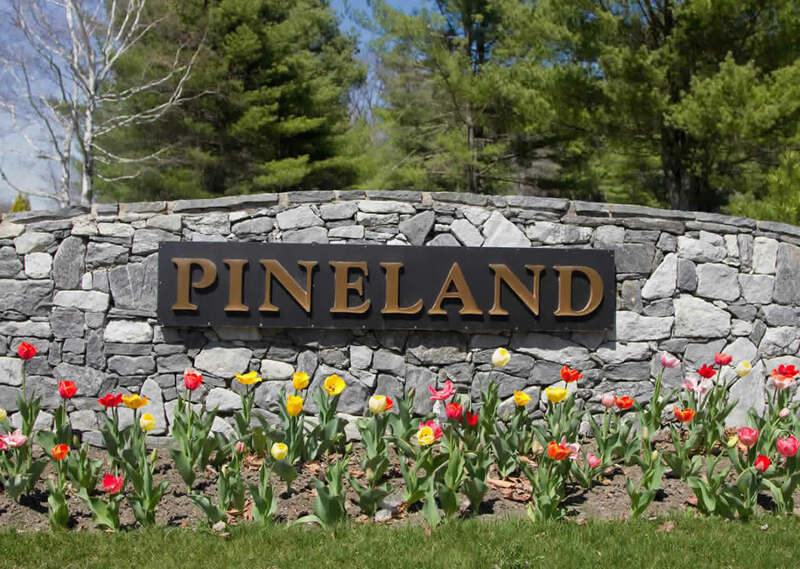 Take a left into the Pineland campus onto Pineland Dr. We are the last building on the right, Lewiston Hall. Parking is directly across from our building. There is a ramp leading to our front door. To find your specific route click here for Google Map Driving Directions.